Where Can I Buy A Pinball Machine? You’re bitten by the bug: you must possess a game of your own! 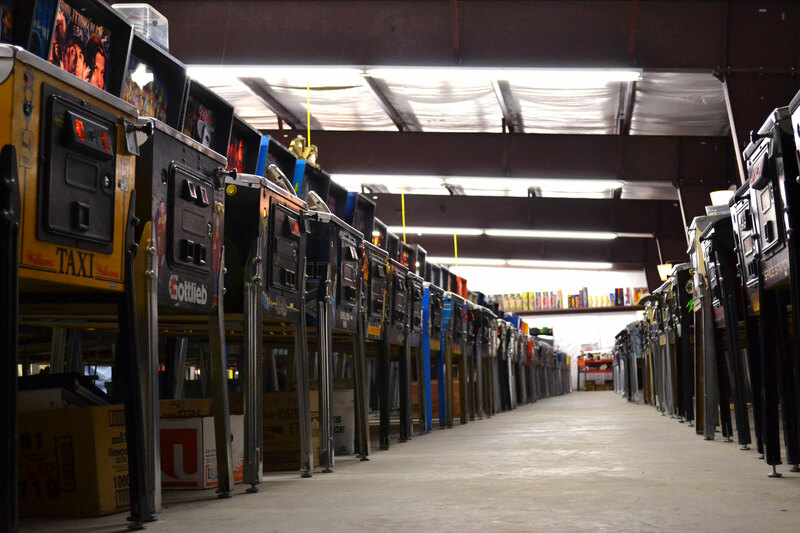 Where should you get a pinball machine? Here are some great suggestions from PBDG supporter and expert Tanio Klyce. Figure out which game you want. 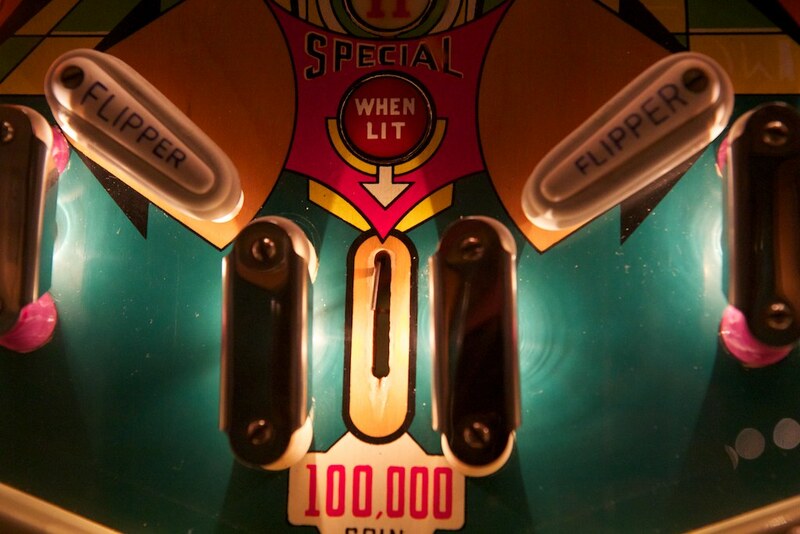 Go to the Pacific Pinball Museum or another collection and explore. See what you most enjoy playing. Or browse the Internet Pinball DB site. Decide if you want to restore the game yourself, or purchase a machine that is in good shape already. For EM games, PBDG supporter Wade Krause may have your machine. T Minus One is another well respected and reliable source for pins. Give them a call and see if they have your game. Chat with Chris Kuntz, the head tech. Super guy. If you want a project, check out craigslist. How much will it cost? Mr Pinball Price Guide is a good resource to learn about price ranges. So are the Mr. Pinball Classifieds. You can also refer to pinballeric.com’s Price Guide. This entry was posted in Vintage Pinball and tagged pinball machine, used pinball machine, wade krause by Anna Newman. Bookmark the permalink.